Thanksgiving will soon be upon us and is always a good time to remind ourselves to be grateful. Expressing appreciation for what we have, noticing the small and big things in our lives that are good and positive, helps us feel more energized and happier. It’s also contagious! That happiness and well-being we feel shows in our relationships and in our day to day interactions with others. 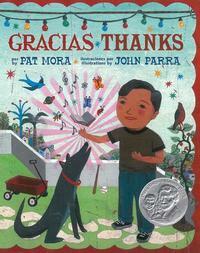 So how about reading some great picture books on feeling grateful? Do you know what I’m grateful for? 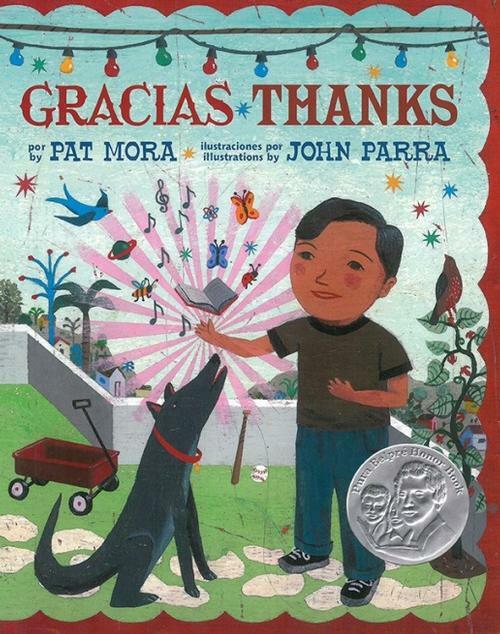 I am very grateful for picture books! During this Thanksgiving season, visit your neighborhood library to find these books and more! 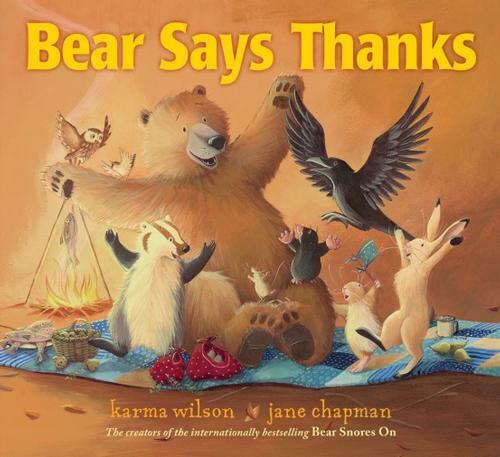 Add a Comment to Giving Thanks!